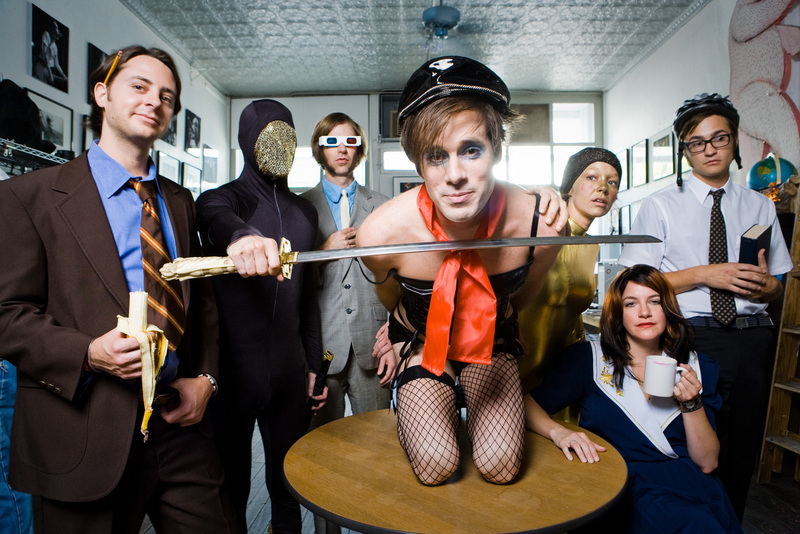 As much as I love Of Montreal, I’m can’t say that I’m overly compelled to see them for the 5th time. Their live show is always great, and I’m sure on this tour it’ll be even kookier and crazier than ever, but after the 4th time, combined with the fact that their latest album didn’t impress me all that much… I’m just feeling a little “meh” about it. Local electronic duo Jensen Sportag have released their latest EP Sergio to the masses for free…. for a limited time only. Go to Gay Werewolf to get more info. They had a free download for a few days but that just ended. (I’m glad I got to it in time!) The EP is available through almost all digital music outlets to my knowledge. The EP includes a remix of the lead single Power Sergio by one of my favorite electronic artists of all time, Makeup & Vanity Set. This really creeps me out. But it’s brilliant. Via Yewknee. University of Tennessee’s football program has hired former NFL coach Lane Kiffin to replace the outging Phillip Fulmer. His salary will be $2 million plus bonuses. Seriously? $2 million?!?!? Link via Nashvillest.